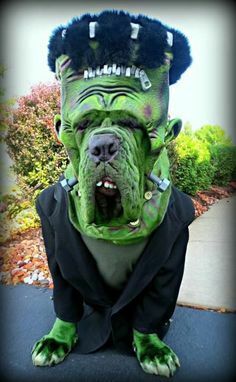 We love Halloween simply because it gives us the chance to marvel at the creativity people demonstrate through their costumes. 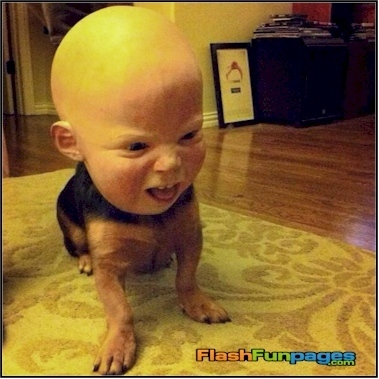 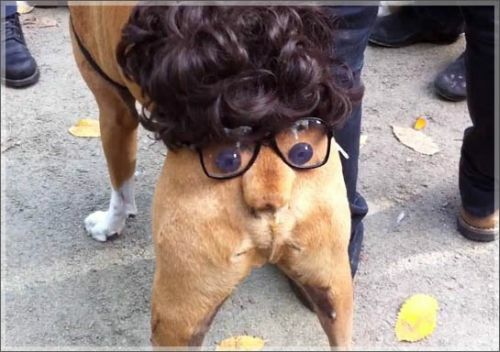 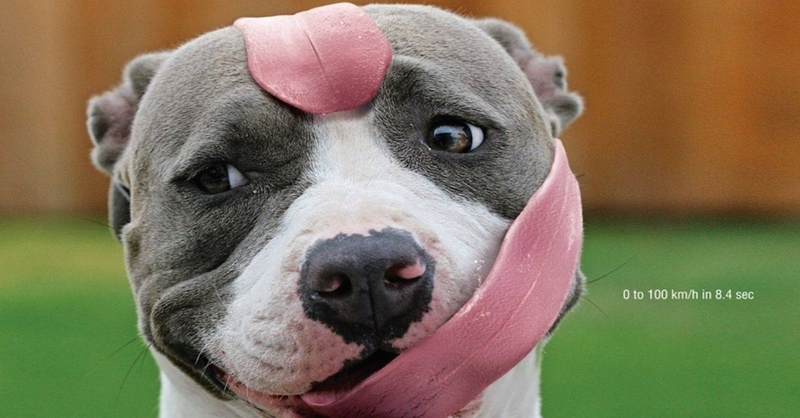 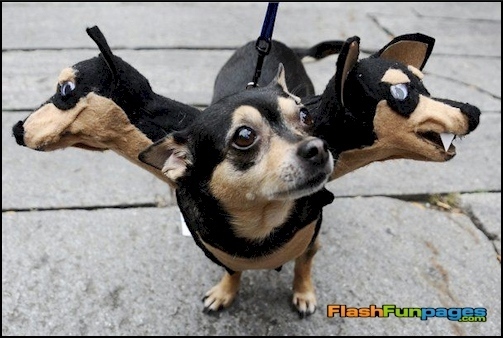 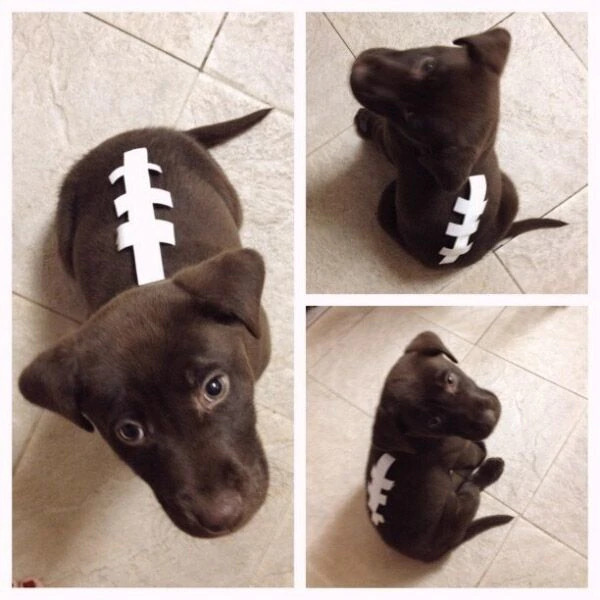 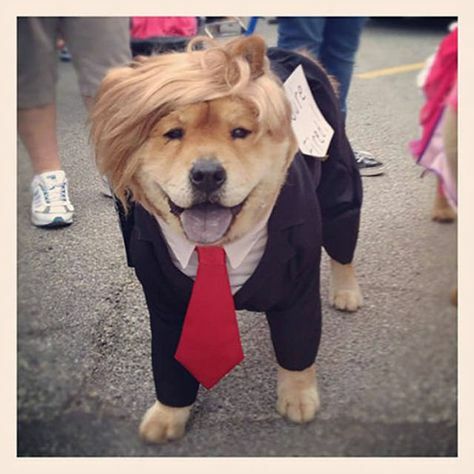 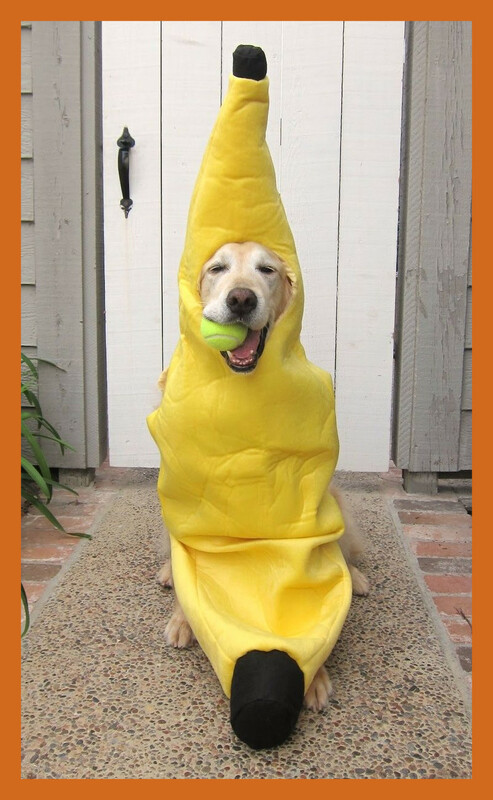 Dogs are often good sports, letting owners have a little fun with dressing up their furry pals. 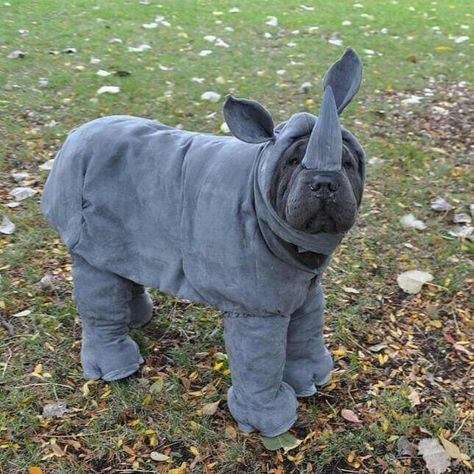 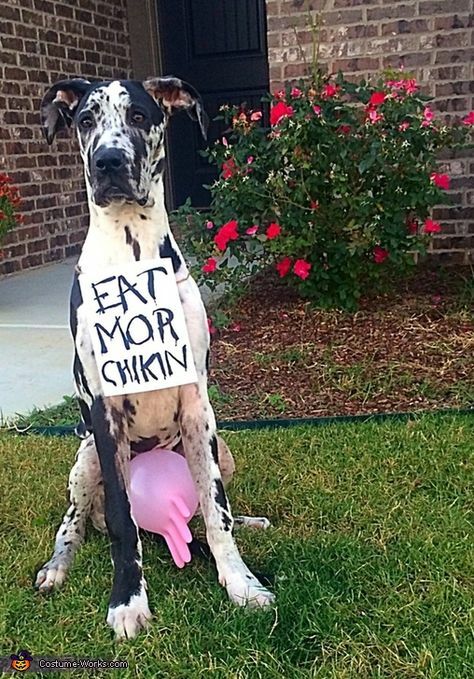 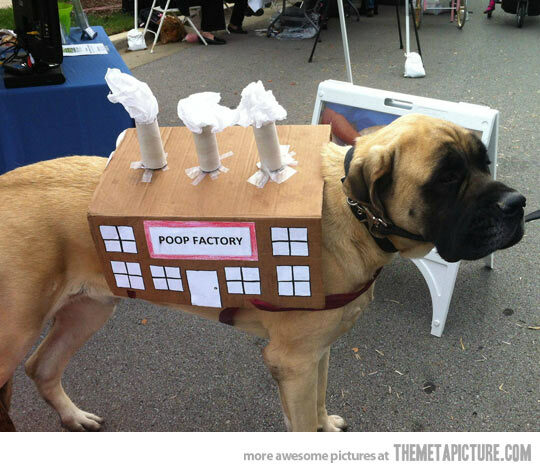 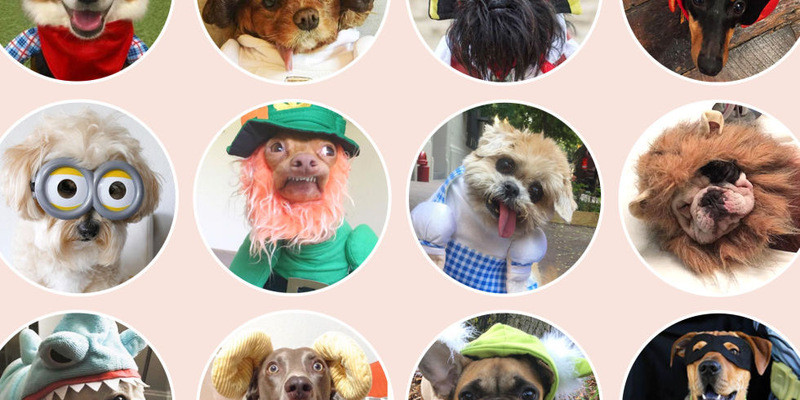 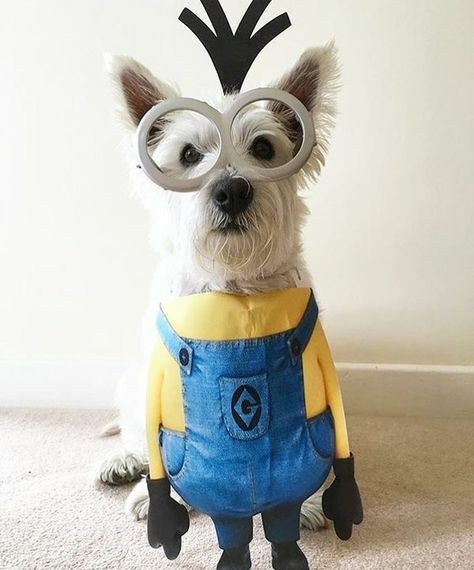 If you are looking for a funny costume idea for your best friend, take a look at some of our favorites.